Microsoft is embracing blockchain in enterprise with Ethereum POA on Azure, which could drive adoption and development in the crypto community. In an under-the-radar announcement, Microsoft says it has launched Ethereum Proof-of-Authority on Azure. While this has gone largely unnoticed, it has wide implications and is something of a huge announcement for those in the crypto community. If you are unfamiliar with Ethereum on Azure, it is a service for the easy deployment of Ethereum blockchain. Customers can deploy in minutes while providing reliability and deep analytics. In March, Microsoft made improvements to the service, including higher network presence, easier deployment, and further operational support. I mentioned this is a fairly seismic announcement for the crypto-community. 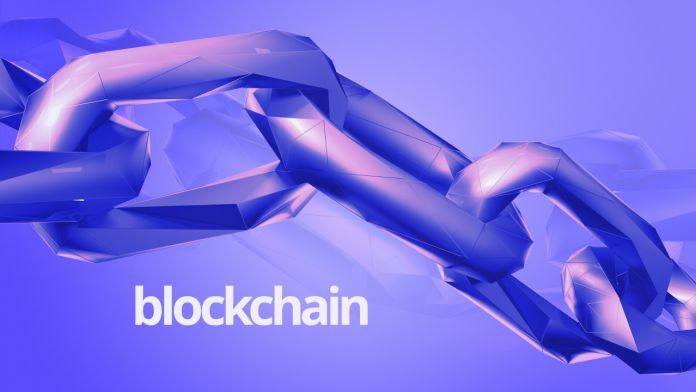 Organizations are increasingly adopting blockchain solutions. With Microsoft in the game, the company’s partners will drive the development of applications. Essentially, Microsoft is the sort of company that can add credibility to Ethereum and blockchain. The company’s resources and global reach will also drive adoption. It is also worth noting some competitors may also take notice and enter into the market in a more aggressive way.